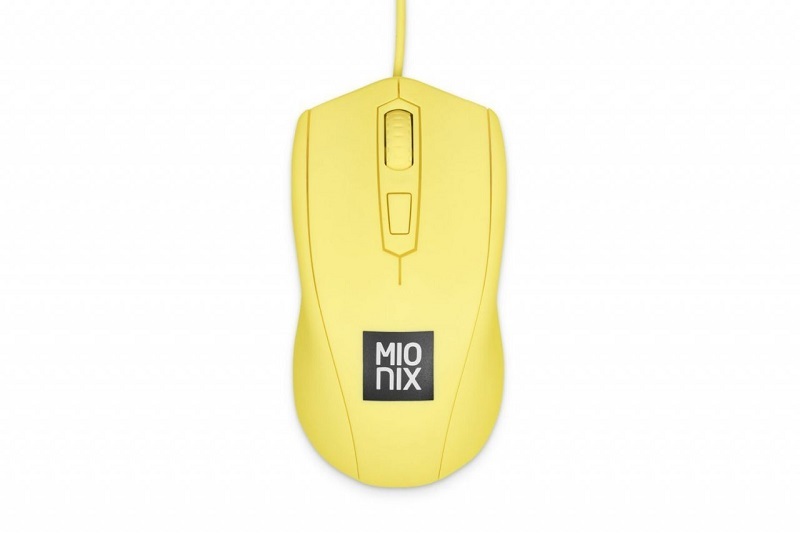 Bright yellow for extra fun, Avior’s French Fries optical gaming mouse boasts 5,000 native DPI optical sensors for one-milli-second response time. That’s perfect for those tough Overwatch clutch moments or clicking “buy” on the newest Supreme hoodie. The ambidextrous shape fits both right and left-handers. Get one from www.AShop.asia for Bt1,790. 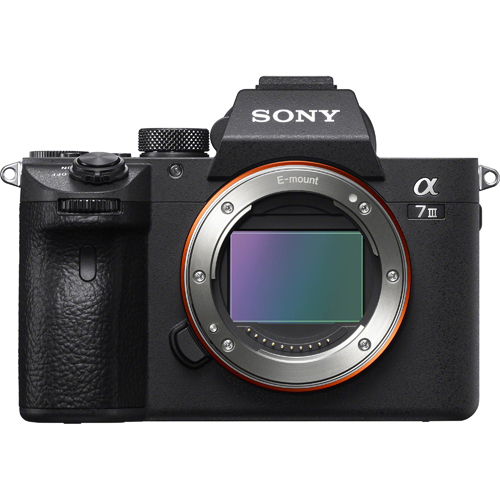 Sony’s Alpha 7 III fullframe mirrorless camera packs a 24.2-megapixel image sensor and can deliver up to 10 frames per second in continuous shooting. It has ISO 100 to 51000 sensitivity, 4D Focus capabilities, and 425 contrast AF points that work with a 693-point focal-plane phase-detection AF system. The body on its own retails for Bt68,990. From JBL comes Everest Elite 750NC headphones for enjoying up to 20 hours of music on a single charge. In Adaptive Noise Cancelling mode, control what you want to hear for up to 15 hours. 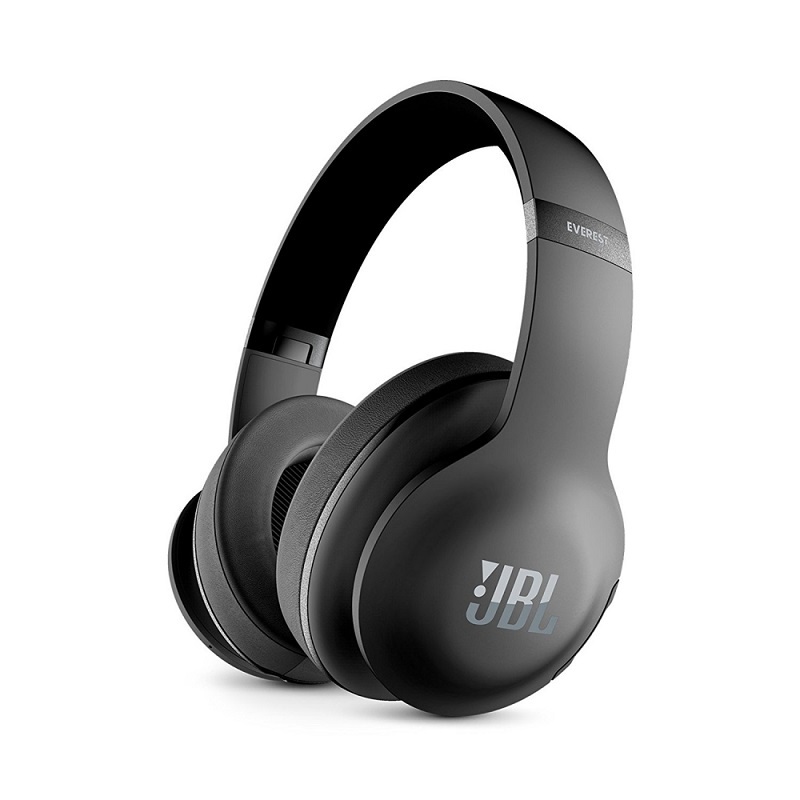 A three-hour quick recharge, an echo cancelling microphone for hands-free calls, JBL Pro Audio sound, compact hard carrying case and flatfold design elevate these headphones to a travelling companion par excellence. They’re in stores for Bt10,900. 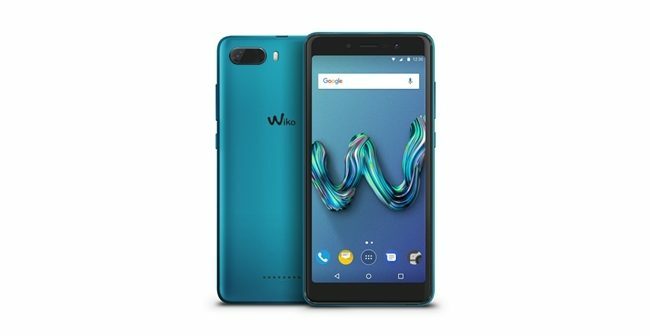 Wiko’s Tommy3 smartphone has an 18:9 widescreen and 5.45-inch display with IPS technology. You get a QuadCore 1.3GHz, CortexA53, 16GB of storage and 1GB of memory running on Android 7.1. There’s an 8MP rear camera and 5MP front snapper, complete with Soft Light Selfie Flash. It comes in metallic Anthracite, Gold or Bleen for Bt2,990. 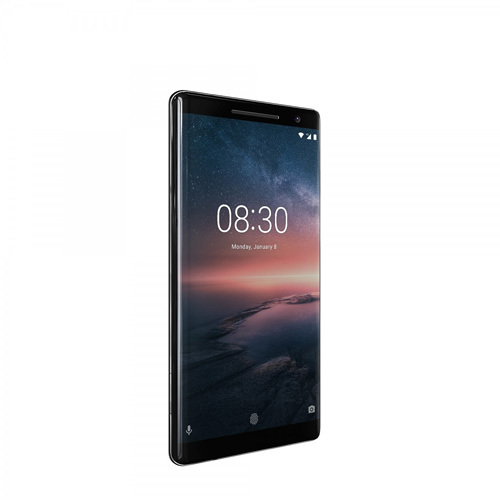 The Nokia 8 Sirocco phone is elegant and compact with enhanced DualSight, Zeiss optics and carefully tuned acoustics. 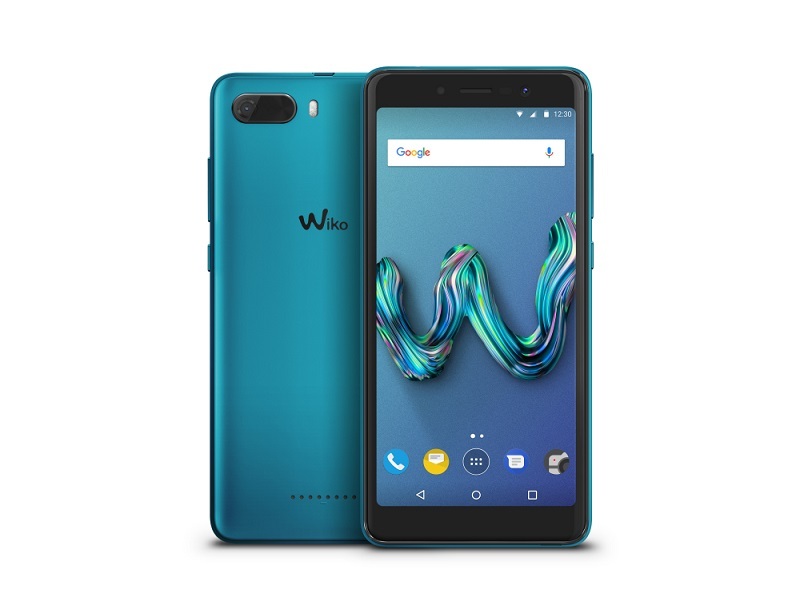 Just 2mm thin at the edges, the device combines a curved edge-to-edge OLED 2K 5.5-inch display with smaller bezels and moulded body curves to create an ultra-compact profile. 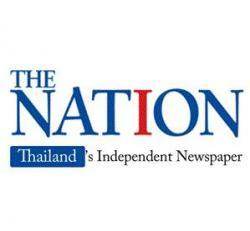 It will be available in April for about Bt29,000.